Eve Collins starts her freshman year at college blissfully unaware that one revelation will challenge everything she’s believed to be true about her family, life, and future, and right in the midst of it all is Asher St. Michael. Mysterious and aloof, Asher is appointed to protect Eve at all costs. Bound by his oath of loyalty to mankind, loving her is forbidden. Dark and enigmatic, Gage Gallagher may be even more dangerous to Eve than the demonic army that hunts her. Caught in the middle of a centuries old war, Eve must choose sides knowing that the wrong choice will cost more than just her life. Can Asher and Eve fulfill their destinies or will their love destroy everything? 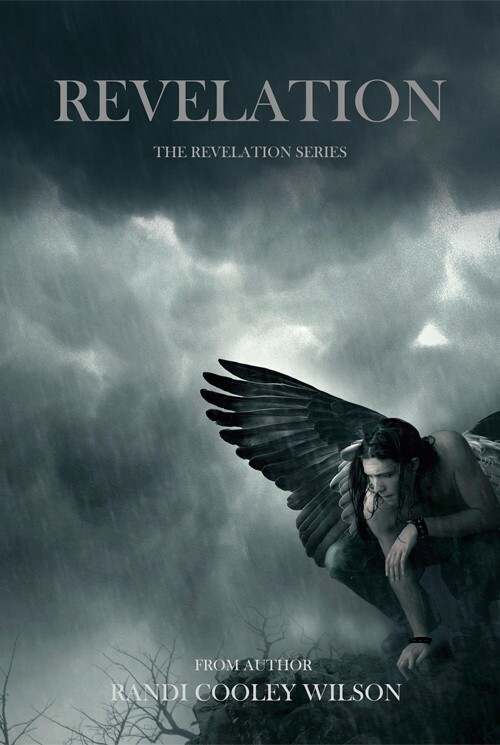 Revelation is a page turning journey of self-discovery, love, secrets, and sacrifice. Intended for mature readers.